Are you ready to install? 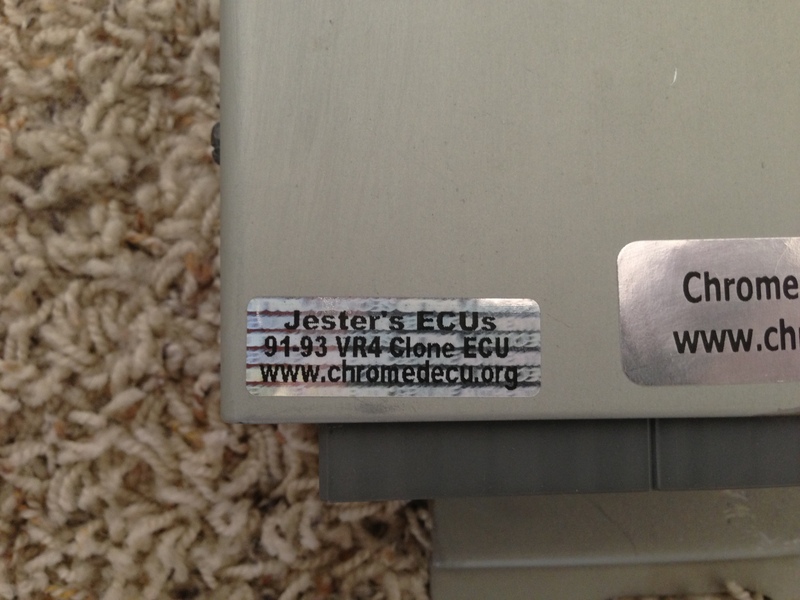 The 1998 and 1999 3000gt VR4 ECUs (MD347250,MD360163) are special because they are flashable. Due to their rarety flashable 98-99 VR4 clone ecus were created. They fuction just like the OEM. 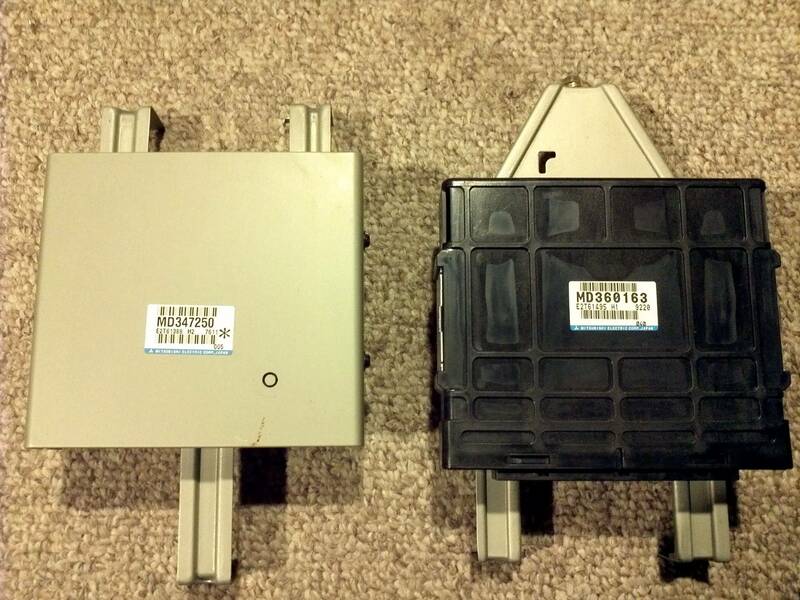 The 98-99 vr4 Flash ECUs plugs were different from all the other years 3000gt VR4s so you can’t just plug them in. 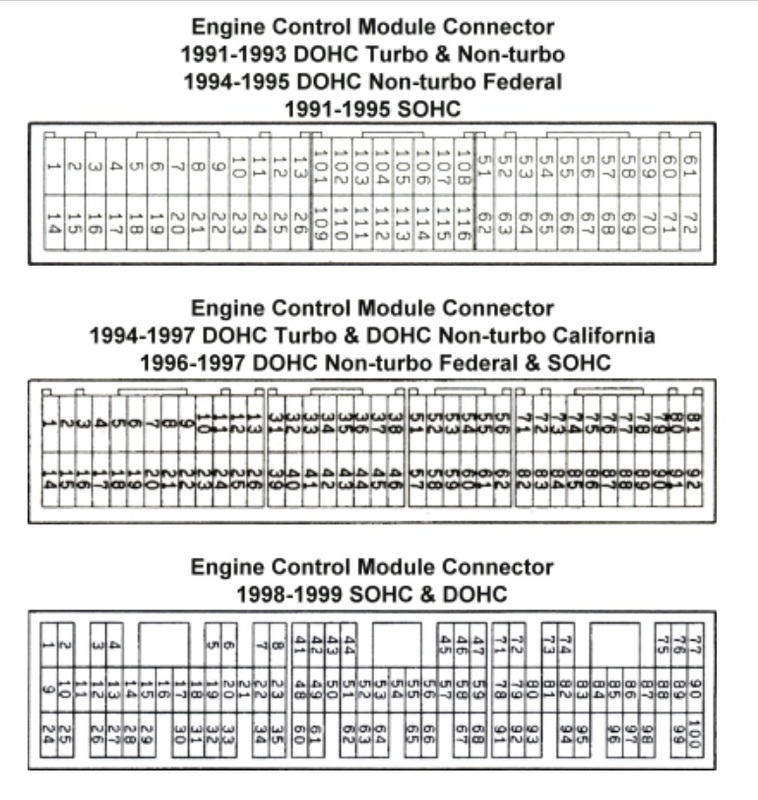 So 91-93 US VR4/91-98GTO/91-95 SL Fed Spec and 94-97 US VR4Plug and Play Flash ECUs were created. 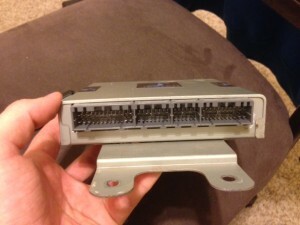 They are 98-99 Flash VR4 ECUs with a modified plug header aka Jester Chip. This allowed the 91-97 car to join in the fun. So which ECU do you need? 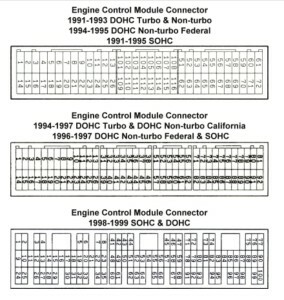 You can determine year and Specification (Fed/Cali) Here of your car.